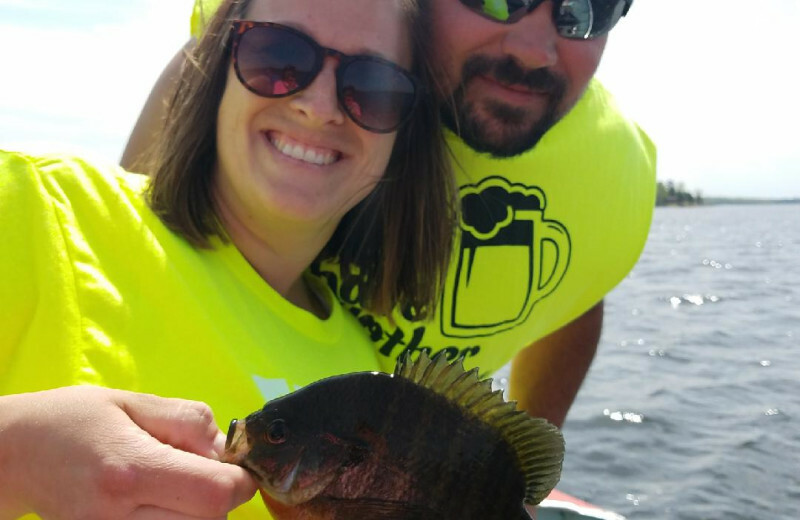 A Fun Minnesota Destination for Family and Fishing! 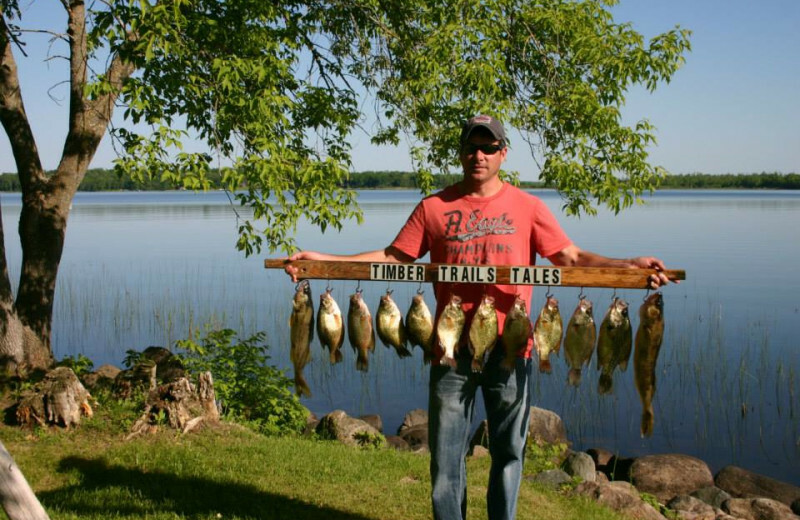 Experience an authentic “up north” vacation at Timber Trails Resort on quiet Boy Lake. Tucked back off the main road, you’ll feel like you’re miles from hectic civilization, yet you’ll still enjoy all the comforts of home. Be as secluded or as gregarious as you want. 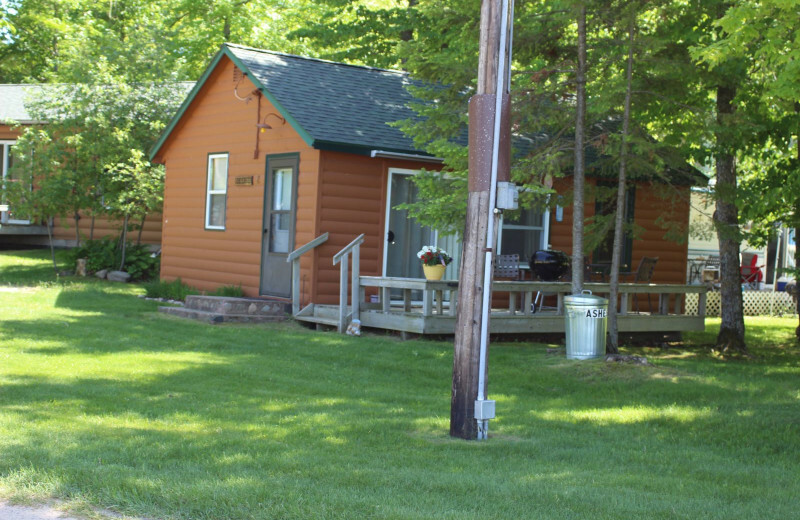 Timber Trails cabins and campsites are nestled among the trees, so all guests have their own private area. But they also have a playground, beach, and lodge/store where people can gather and make new friends. 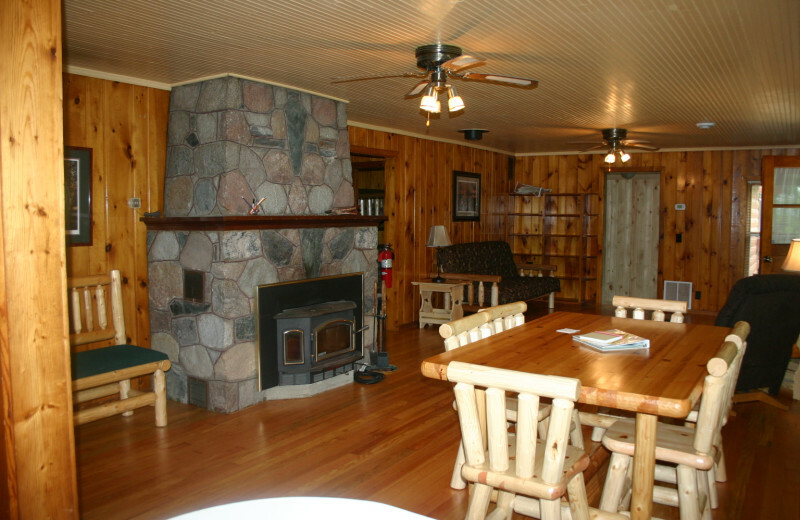 They offer a protected harbor and beach/swimming area, internet access, and television in the lodge, game room and laundry facilities. 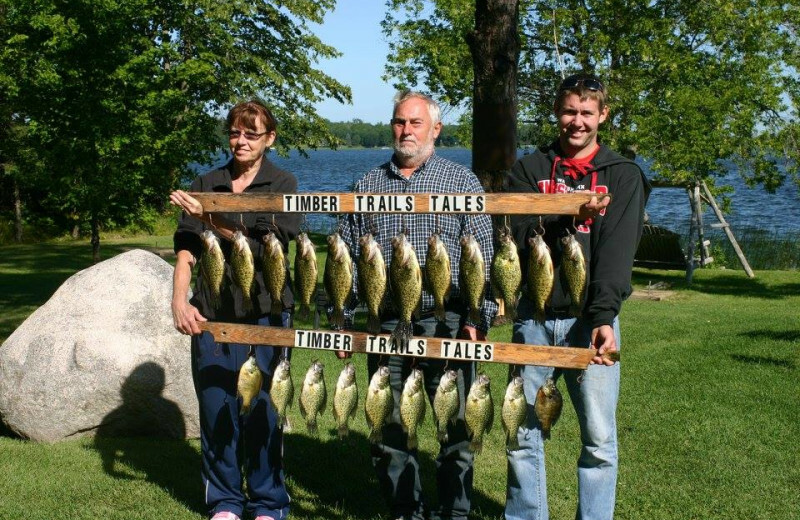 Named one of Minnesota’s top fishing destinations, Timber Trails offers anglers a chance at walleye, musky, crappie, bluegill, sunfish, pumpkinseed, bass and northern pike. 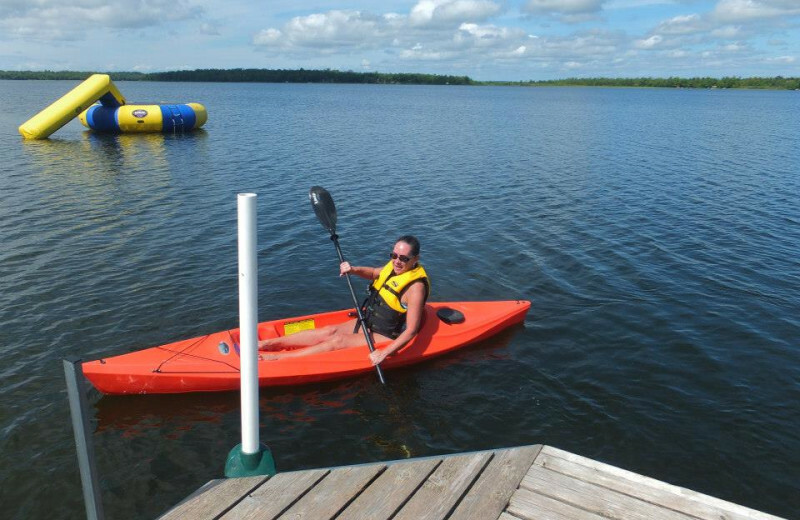 But you can also hike through the woods, canoe down the Boy River, build a sandcastle or just relax and rejuvenate. After all, it’s your vacation. 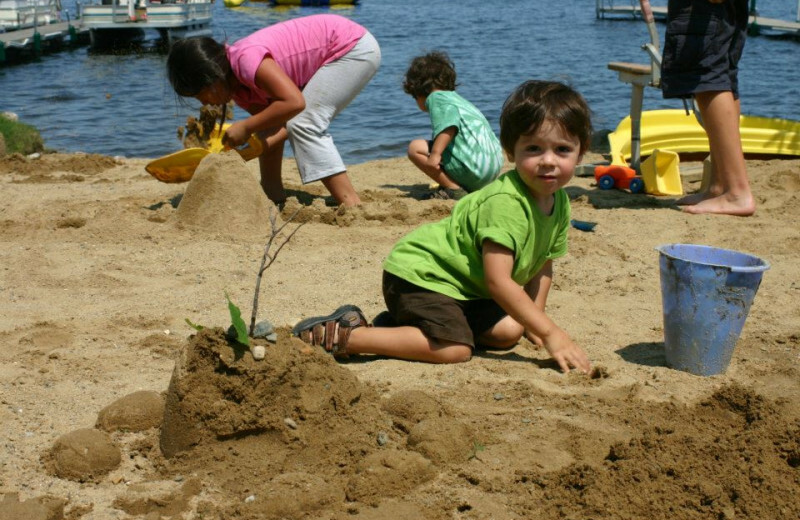 Timber Trails Resorts' sandy beach provides a protected swim area and the perfect place to relax in the sun or practice your sandcastle building skills for the Thursday morning contests. 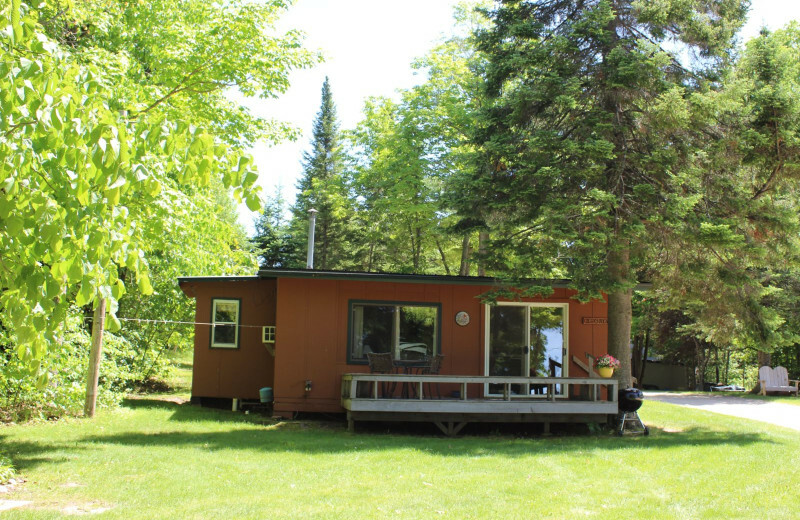 Relax to the sounds of children laughing, waves lapping the shore, loons calling or just the breeze riffling through the pines as your cares melt away. 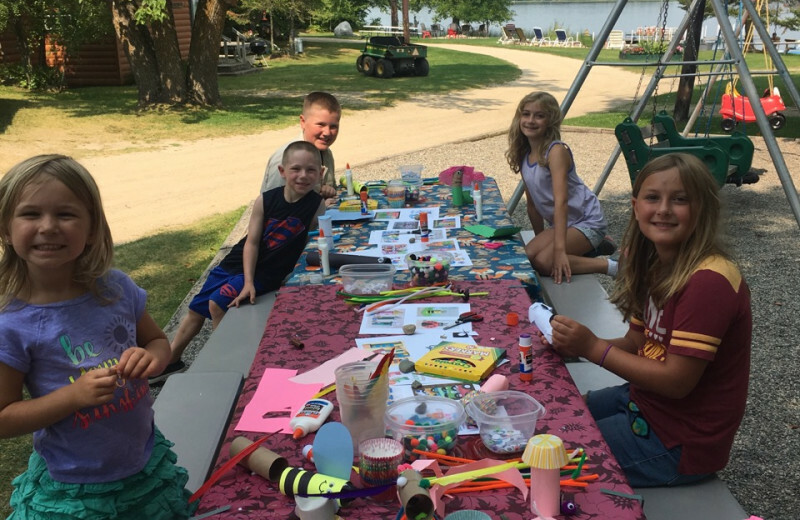 Let the Timber Trails family make your family vacation memorable, with activities for all ages, from treasure hunts and sandcastle contests to hiking, canoe trips and s’mores around a beach fire. 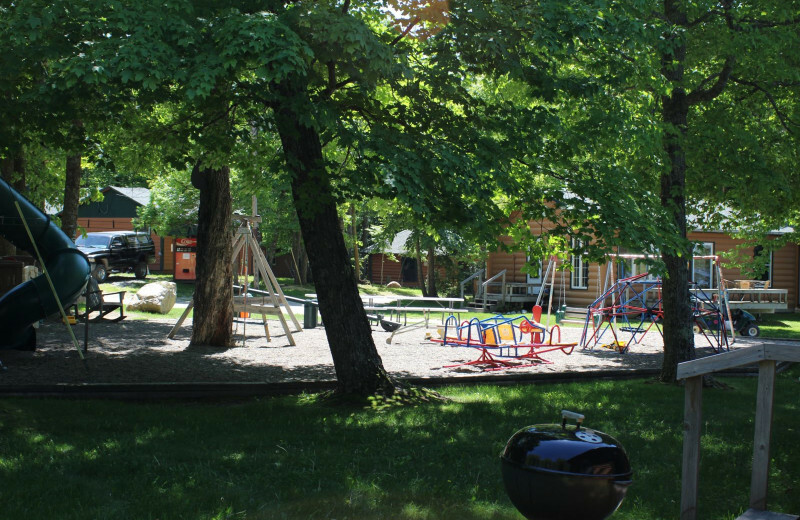 They have a tree-shaded playground and the lodge offers a game room, Internet access and television. 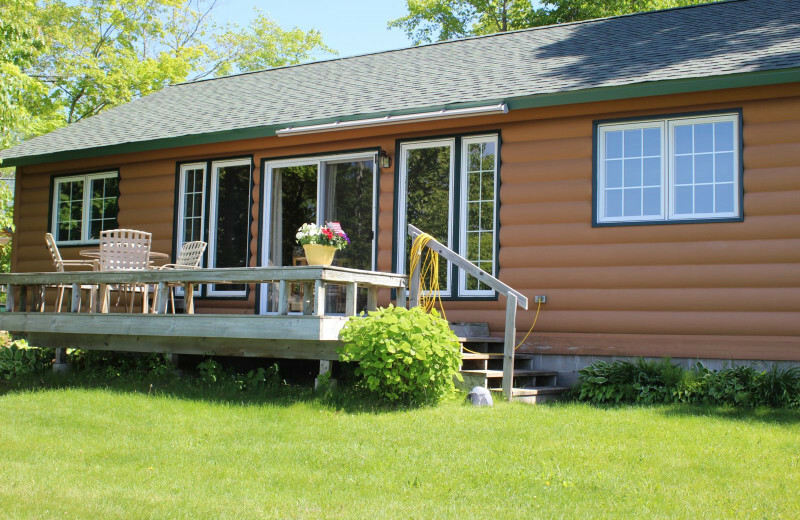 Add that to all that Boy Lake has to offer and you’ve got the perfect family vacation. 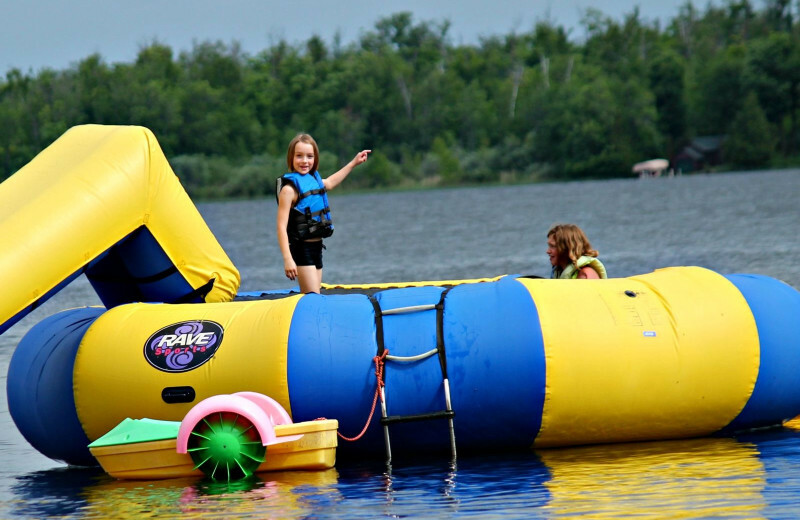 Head for the shores of Big Boy Lake for an unforgettable Central Minnesota family reunion at Timber Trails Resort. You'll find activities for all ages here from sunbathing and water skiing to puzzle making and treasure hunts, and everything in between. 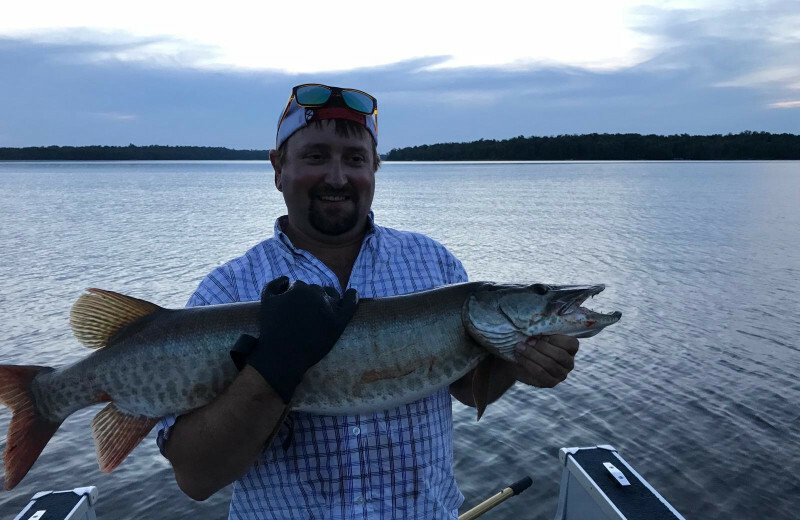 Fishing is a popular activity all year long, and you can get your license, bait, and even gas for your boat right onsite. 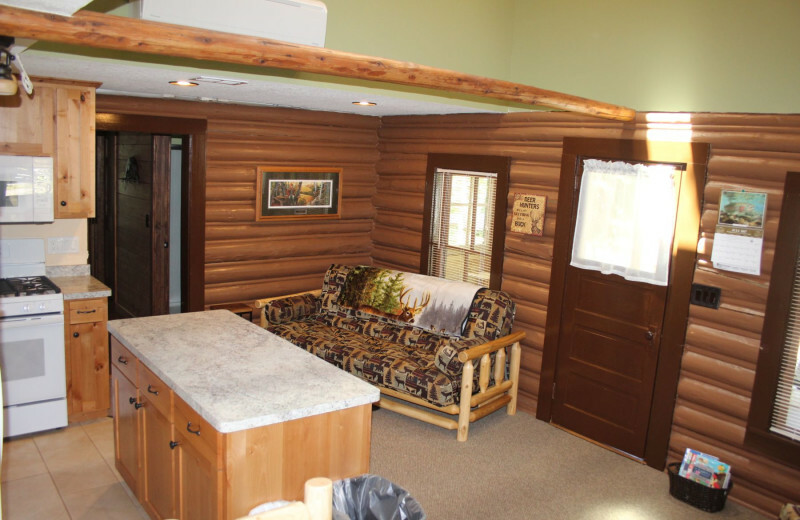 Spacious cabins offer enough room for even the largest of families, or you can utilize the camping sites spread across the property. 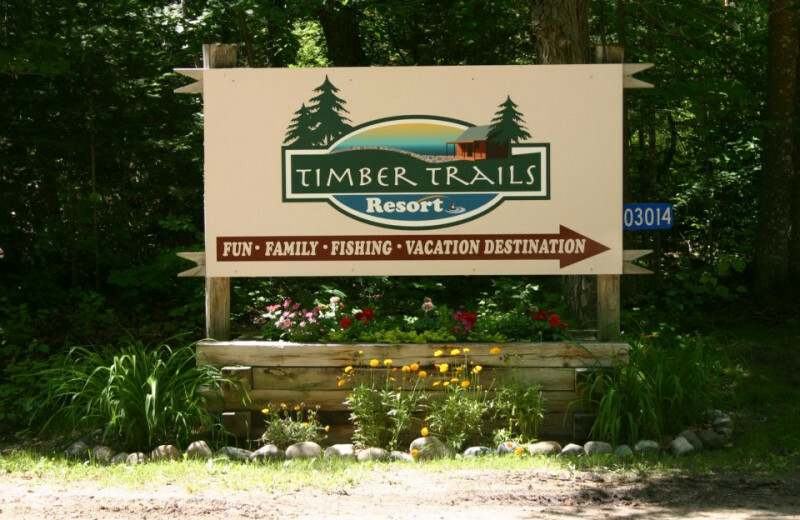 Start planning your own reunion at Timber Trails Resort now! 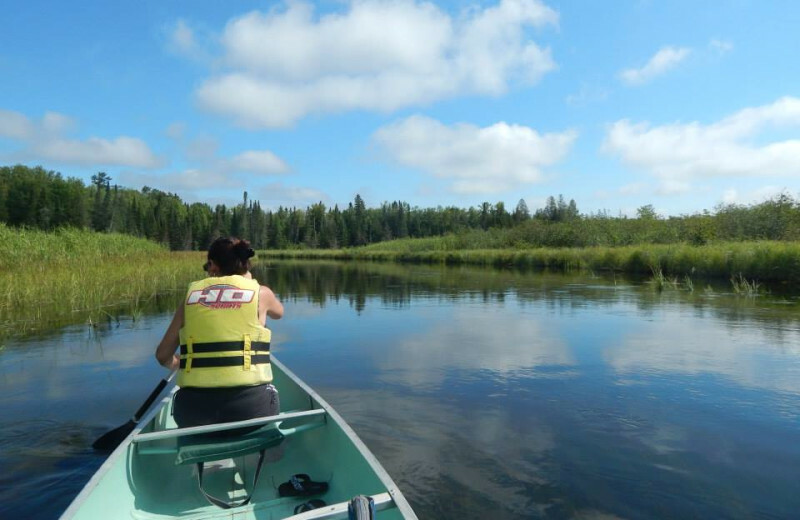 Get back to nature at Timber Trails, with wooded hiking paths, golden sandy shores and scenic canoe trips on the Boy River. 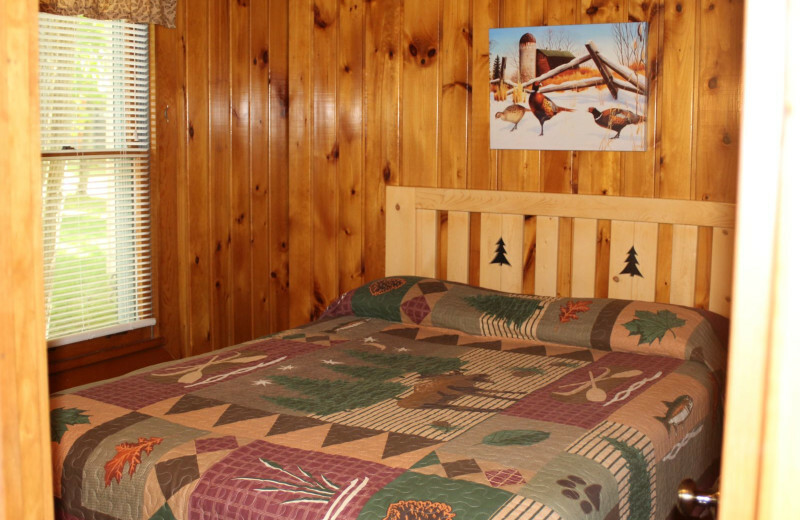 You’ll see lots of wildlife and lose yourself in the fresh air and many outdoor activities. You can even head over to Pine River Riding Stable for a horseback ride. Surrounded by nature, you may never want to leave. 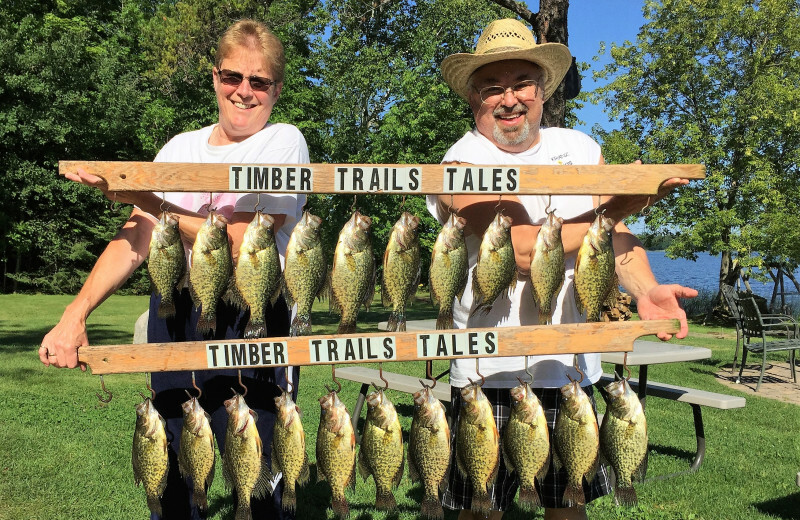 On the shores of Boy Lake, Timber Trails offers anglers a chance at crappie, bluegill, sunfish, pumpkinseed, bass, northern pike and the ever-popular walleye and musky. From a boat or from the dock, there are plenty of fish to fill your stringer—and you’ll find some trophy fish out there, too. 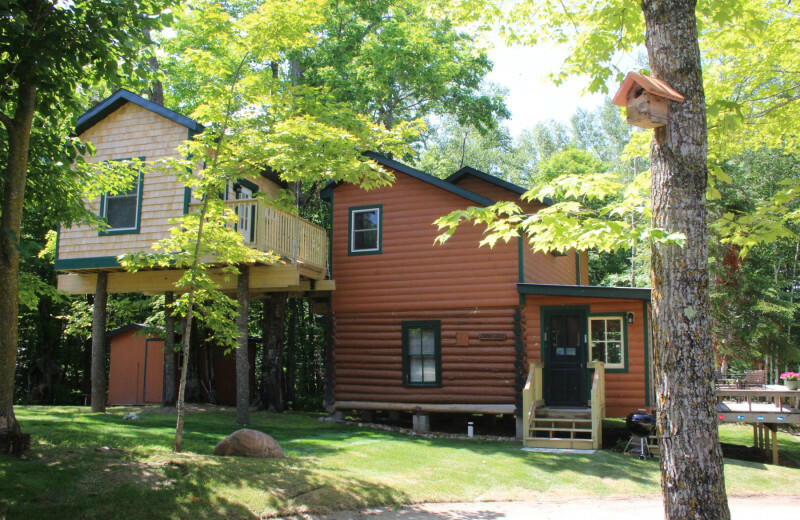 Head to Timber Trails Resort for an unforgettable romantic retreat in Minnesota. The refreshing natural setting lets you escape the hustle-bustle and spend quality time together without any distractions. 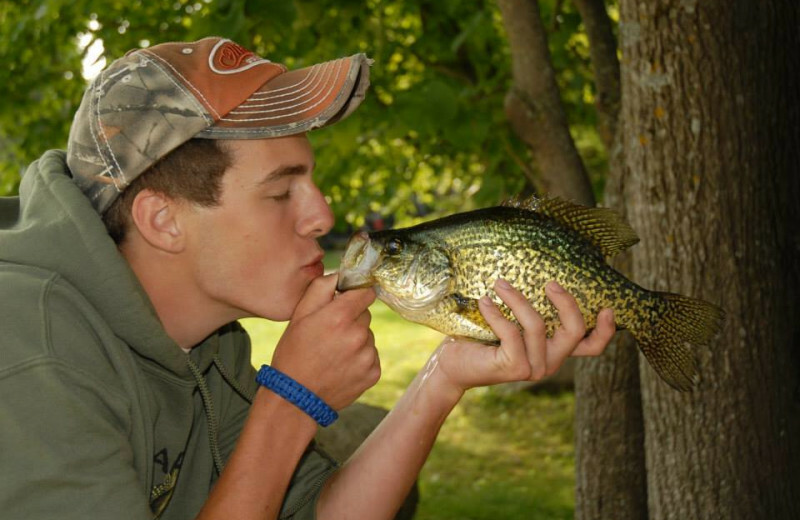 Go fishing on Big Boy River or explore the surrounding trails on a hike. Head to Pine River Riding Stable for a horseback ride. At night, cuddle up together and watch the stars as you reflect on the day. Book your vacation today! Boy Lake boasts more than 3,400 acres and 26 miles of shoreline, most of it pristine and undeveloped. Exploring the inlets and coves offers a unique experience, since much of it is in its natural state. 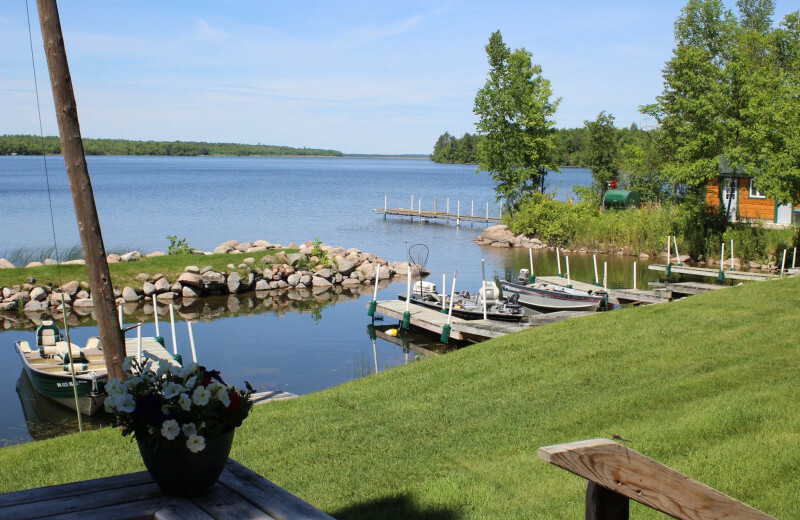 Whether you’re fishing, water skiing or simply enjoying a boat ride, Boy Lake is the perfect venue for all your aquatic adventures. 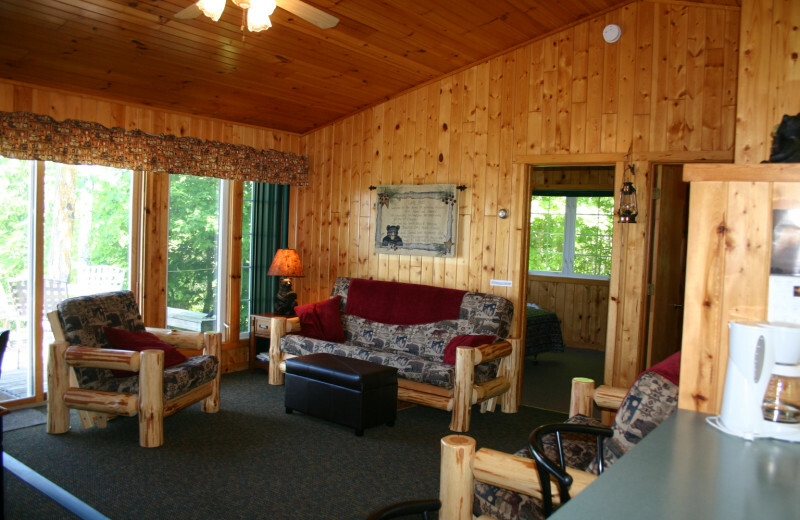 Timber Trails Resort offers 10 rustic cabins, all with a private deck and picturesque view of Boy Lake. 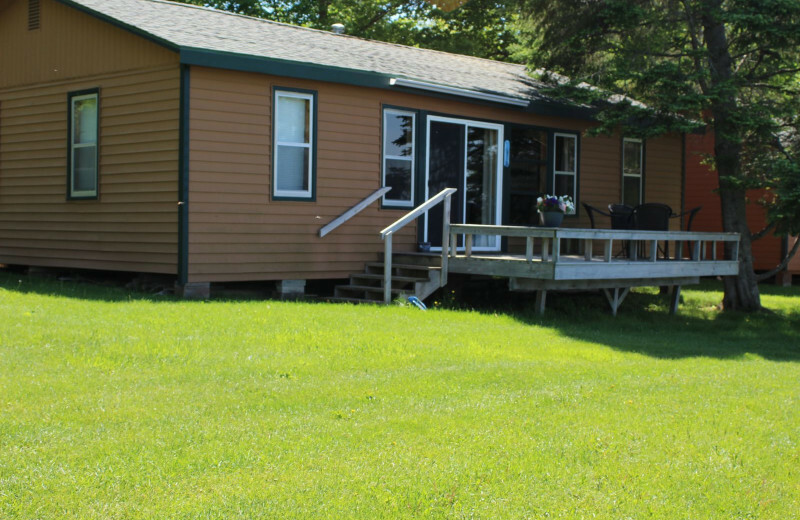 Inside you’ll find a full kitchen, spacious living area and private bathroom, bed linens, cookware, coffee maker, microwave, toaster, deck furniture and charcoal grills. Just bring your bath and kitchen towels and you’re all set. 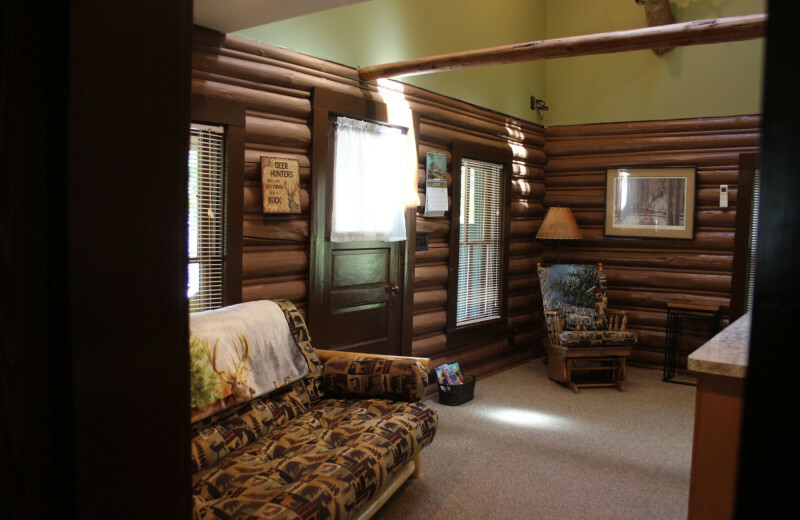 For large groups, consider the recently remodeled Homestead, with a large stone fireplace, private laundry, five bedrooms and two bathrooms. 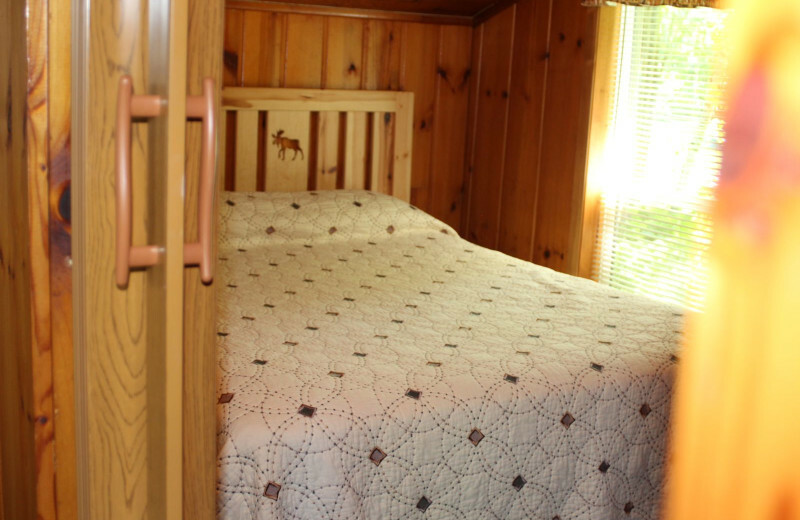 For a unique up north experience, stay in their newest cabin, Antler Ridge with a treehouse bedroom! 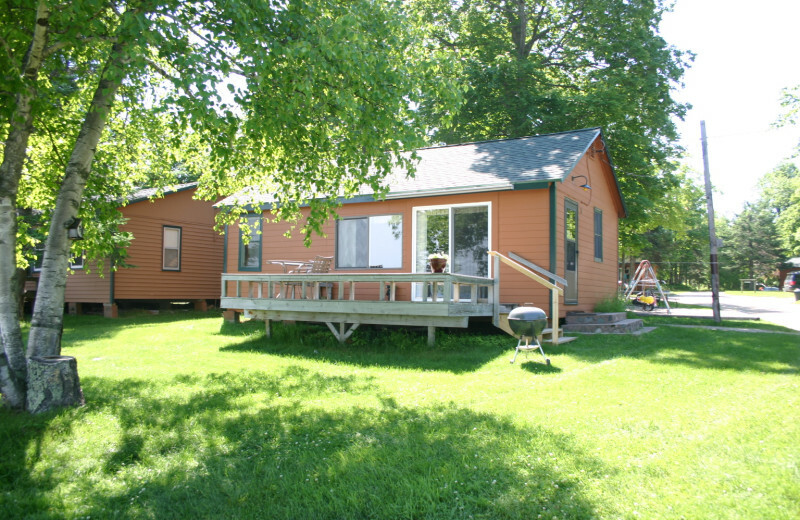 This property is ranked number 6 on Top Minnesota Fall Fishing Vacations. Read about it here.